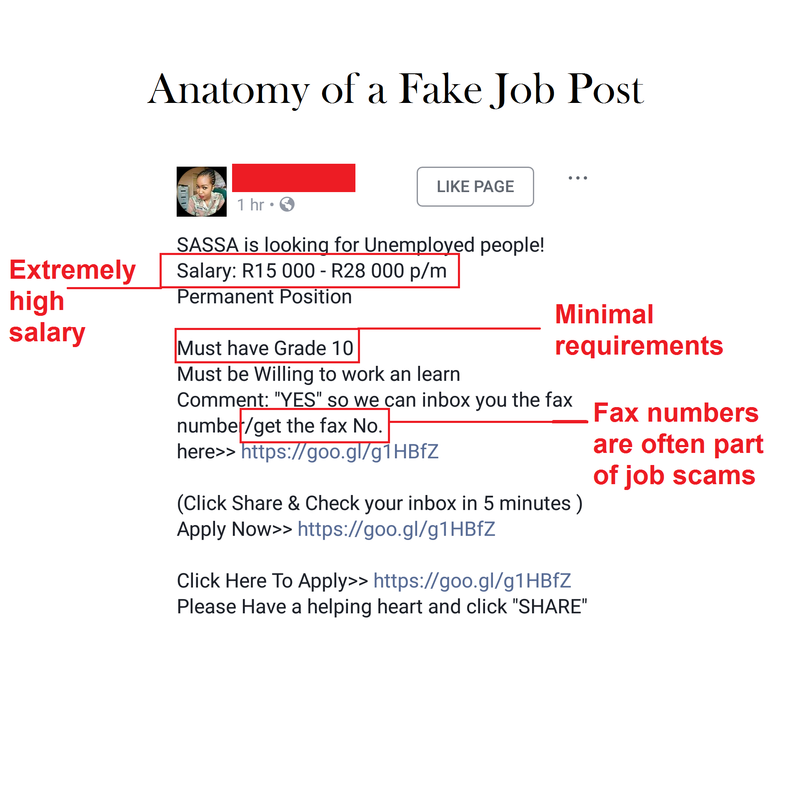 While scam artists are getting better at hiding the truth, there are a few tell-tale signs that the perfect job post you saw might not be entirely trustworthy. At best, you'll just be disappointed. At worst, you'll have wasted a good amount of money and, potentially, be the victim of identity theft (or worse). So, with that out of the way, let's take a look at a couple of things you need to be aware of. This isn't a hard and fast rule though; a small company that's just starting might only have a Gmail account. Just be aware and do your research.